Founded in 1947, Varel Oil and Gas Drill Bits is a leading supplier of drill bits to the mining, industrial, and oil and gas markets. Varel is headquartered in Carrollton, Texas and owns manufacturing centers in Matamoros, Mexico; Kurgan, Russia and Tarbes, France. 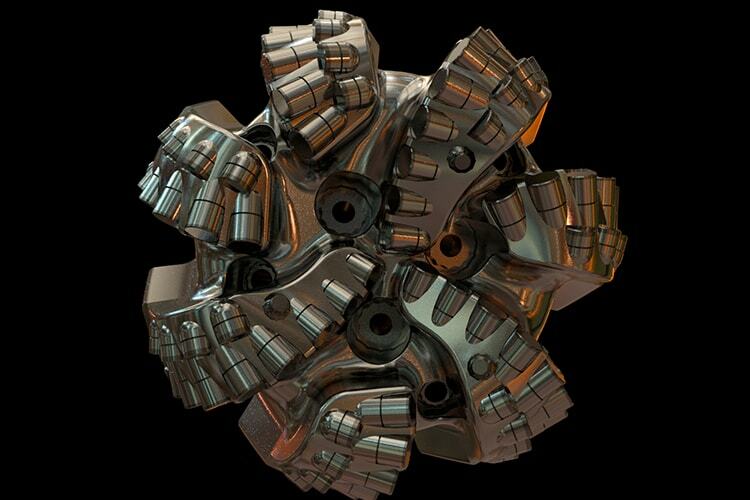 The company holds extensive experience in designing innovative drill bits, and distributes roller cone products globally. Varel’s products are ISO 9001 and 14001 and OHSAS 18001 certified.